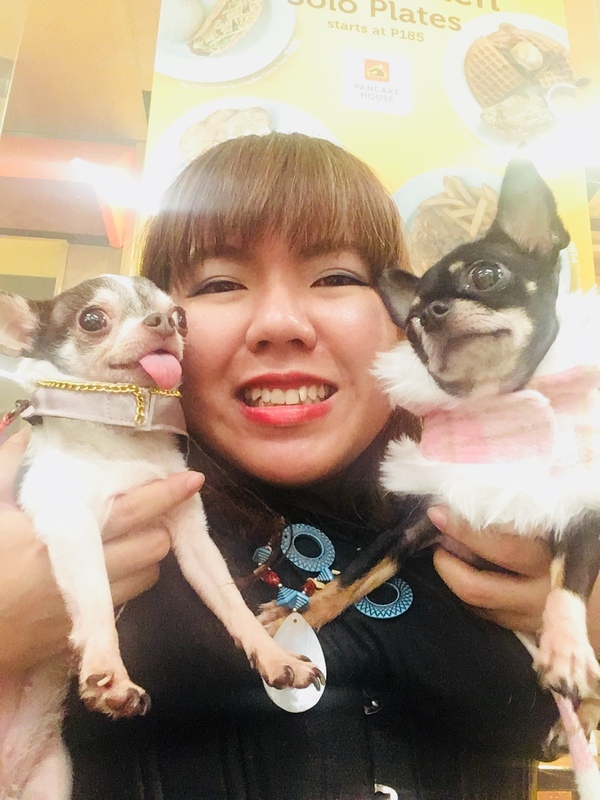 Those in Philippine Territories, good news! Komikasi Games and Entertainment Inc. and Cherry Mobile have teamed up to bring books to your phone. 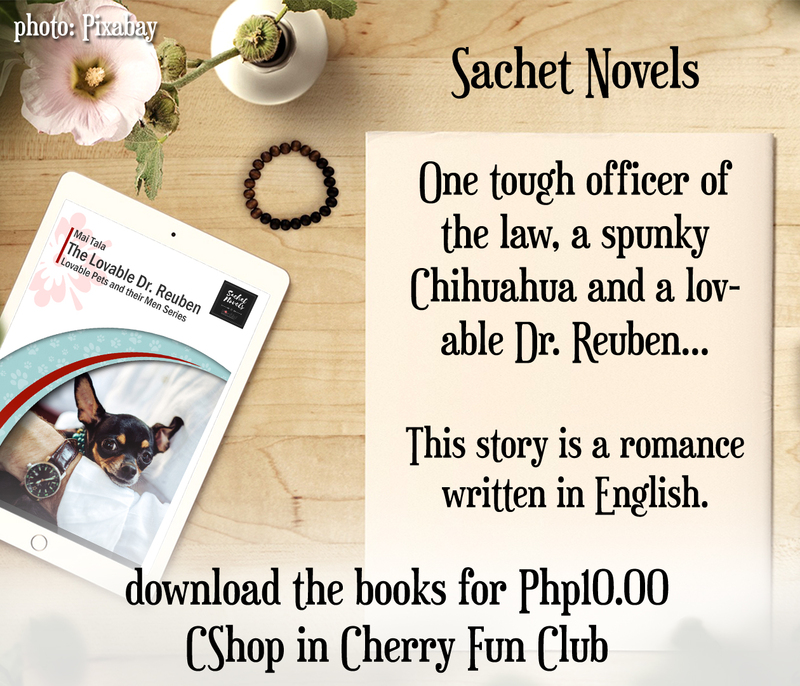 Sachet Novels, an imprint of Komikasi Publishing is now available for download. 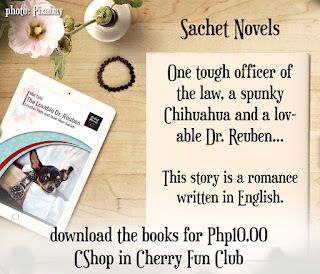 Each book is 10pesos or free. 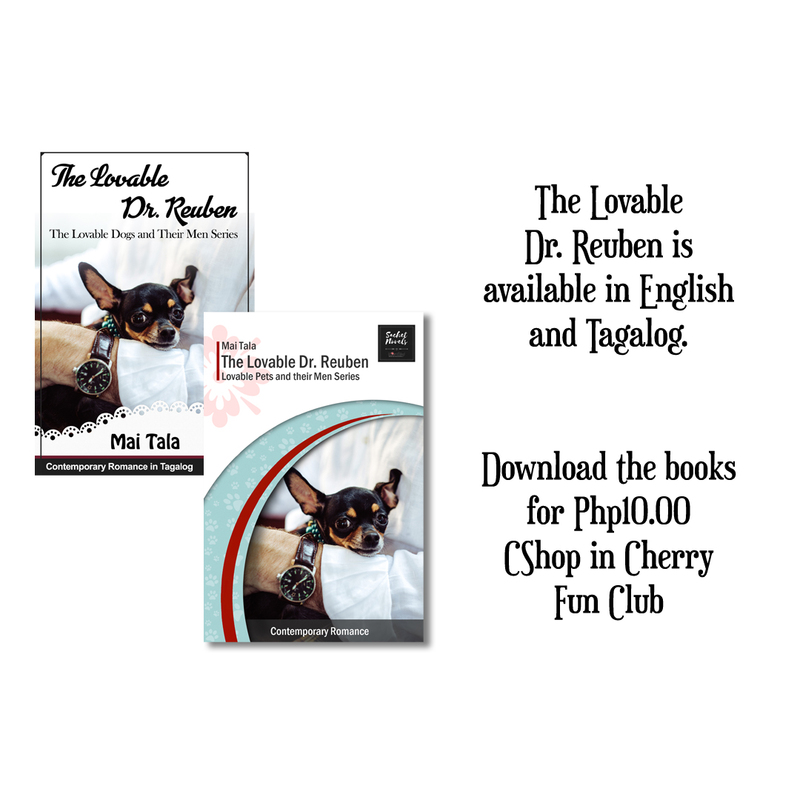 At present, the books are exclusive to Cherry Mobile Phone users. 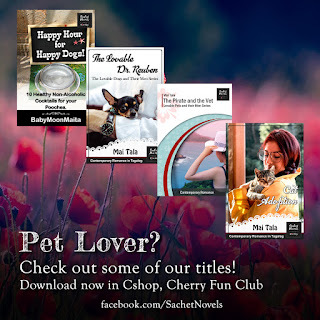 Just access the Cherry Fun Club App then click the CShop icon to see the list of books. Books can be purchased using cell load. Although you'll need internet to download the books, you don't need internet to read them. 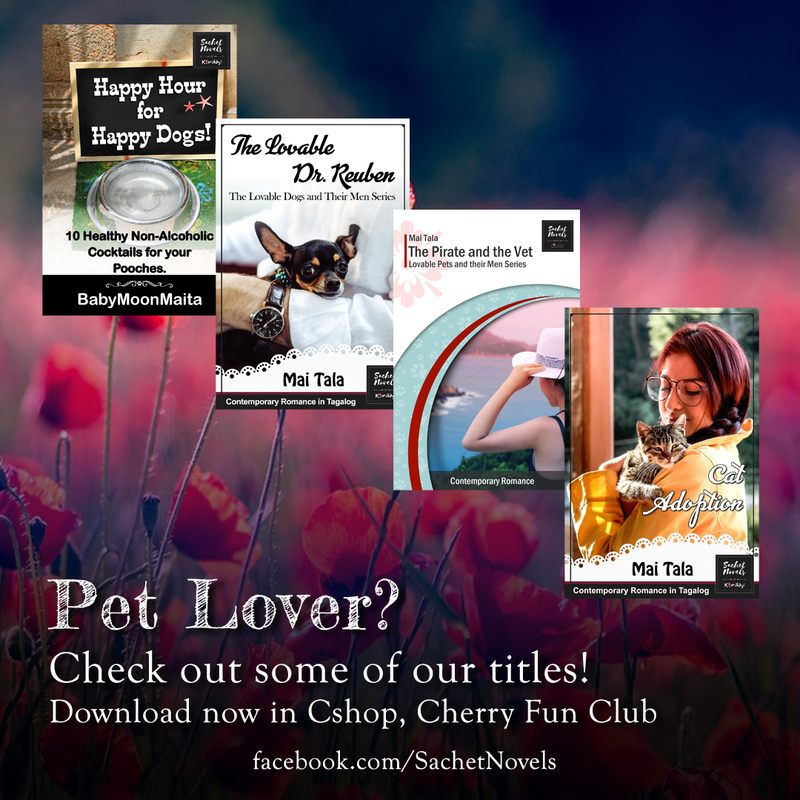 Books for pet-lovers are available and some of them are available in two languages. Pet Recipe books are available in English.